The Incredible Hulk and Thanos have some unfinished business that they just might settles in Avengers: Endgame. A new leak from an upcoming Funko Pop! 2-pack suggests that Bruce Banner and the Mad Titan will lock horns once again. Thanos bested the Hulk in their first encounter in Avengers: Infinity War. While the picture leaked on Twitter is far from a confirmation, this wouldn’t be the first time Funko Pop! releases 2-packs which feature characters who share a common storyline. Furthermore, both are looking ready for a fight, since The Hulk is wearing his new Advanced Tech suit, while Thanos is carrying his battle armor. Additionally, the Funko Pop! leak also reveals a look at Captain America’s new suit, although Steve Rogers doesn’t seem to have his shield with him. This could all be misdirection however, as previous Funko figures for Avengers: Infinity War ended up not being part of the final film and the Russos themselves have said most toy leaks are inaccurate. 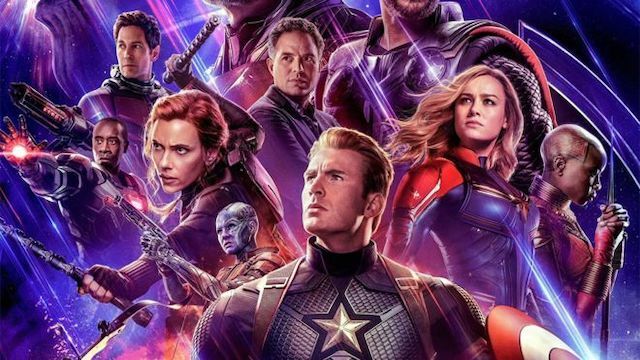 Avengers: Endgame rockets into theaters on April 26. How would win in a rematch between The Hulk and Thanos? Let us know in the comments section below.